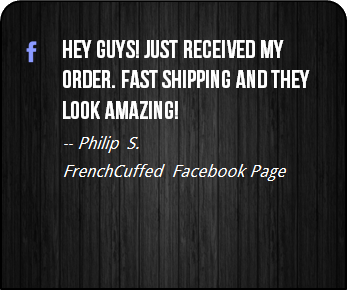 If you are a fan of kickboxing, karate, taekwondo, high kicks, or simply mixed Martial Arts, what could be more perfect? 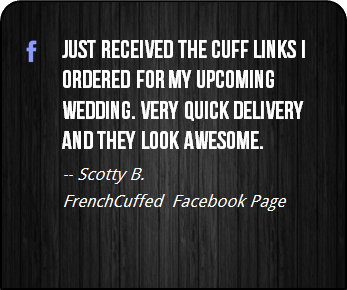 These High Kick Cufflinks are customer favorites and the white and black face of these cufflinks will add a charming addition to any french cuffed shirt. 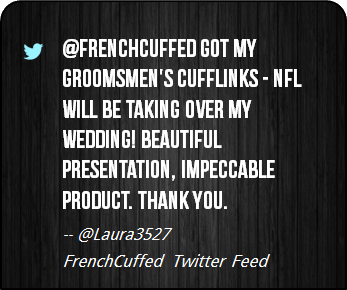 These cufflinks are perfect as a personalized gift idea for a loving husband, whether that be for a complete set of groomsmen, something businessy or for no specific reason at all. 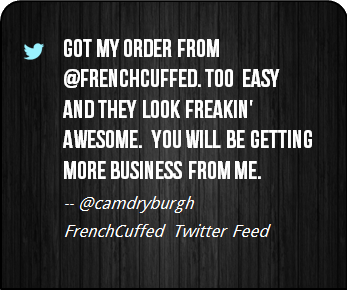 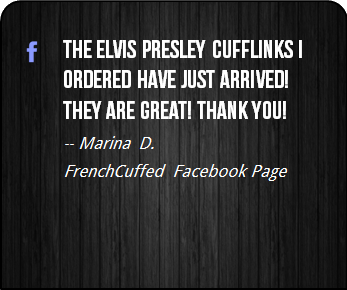 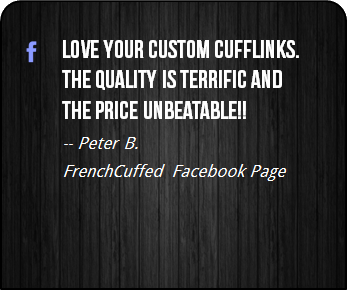 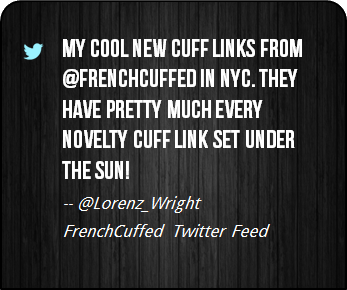 At FrenchCuffed we just want to make affordable cufflinks that will make people happy and these High Kick Cufflinks are sure to bring a hint of jealousy from anyone that takes a look. 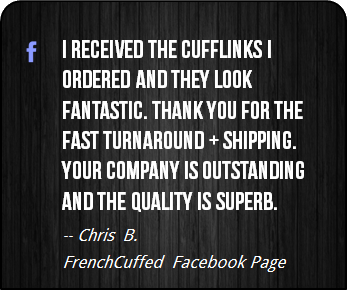 When you add it all up, these unique white and black cufflinks make your french cuff a focal point, which sure is better than cufflinks that blend into the background.